Who doesn't love Nokia right...especially those were born in the 80s and 90s like me. I have personally owned a few Nokia phones before the company plunged into a meltdown due to their refusal to follow the trends and demands. I guess Nokia have learnt their lessons and now they know that it will be wise to swim together with the trendsetters and sink into oblivion: and that is why the latest leaks showed that the upcoming Nokia 5.1 Plus will come with a notch...just like Apple iPhone. Yours truly me is really happy to note that Nokia is releasing a lot of phones this year which shows that company is really serious about its revival. 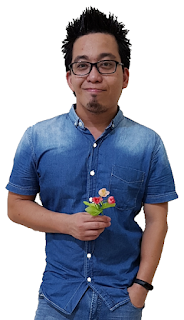 Nokia 5.1 Plus is the company's latest mid-range phone which will give consumers more choices. 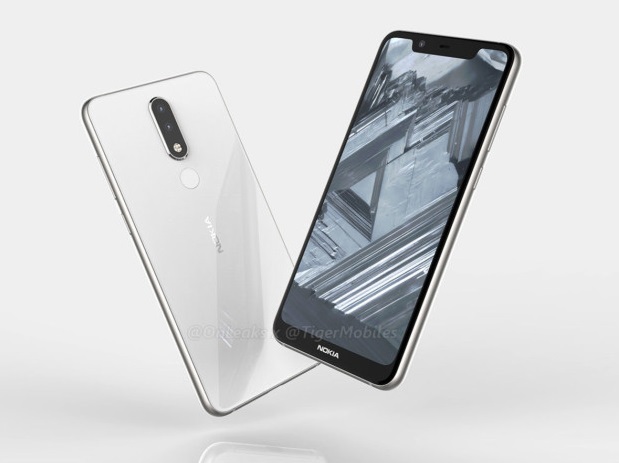 OnLeaks had posted renders of Nokia 5.1 Plus, claiming that it was derived from CAD designs from factory. Knowing that Nokia always makes high-quality phone, this Nokia 5.1 Plus looks pretty beautiful. Nokia 5.1 Plus will most probably feature metallic rim and a gorgeous glassy back panel. Like I have aforementioned, this latest mid-ranger phone will showcase a wider notch on its display. 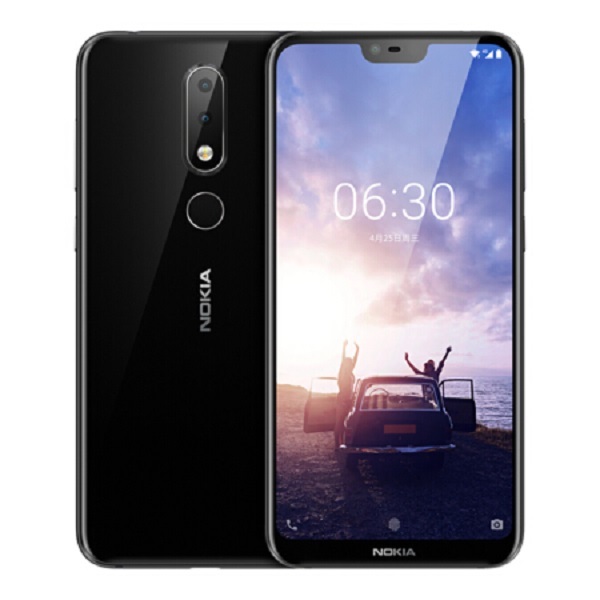 Unlike the iPhone, Nokia 5.1 Plus will not only have the Notch, but at the same time you will still have your headphone jack for you to listen to your favourite music. The camera department will see a rear dual camera setup which is vertically deisgned on top of the fingerprint scanner. I do wish that they have in-display fingerprint setup just like Vivo X21. Under the hood, Nokia 5.1 Plus is reported to have a MT7655s Chipset complemented by 3GB of RAM and expandable storage. I do hope that there are just rumours and instead Snapdragon 636 Chipset is used together with 4GB of RAM to make the phone snappy.